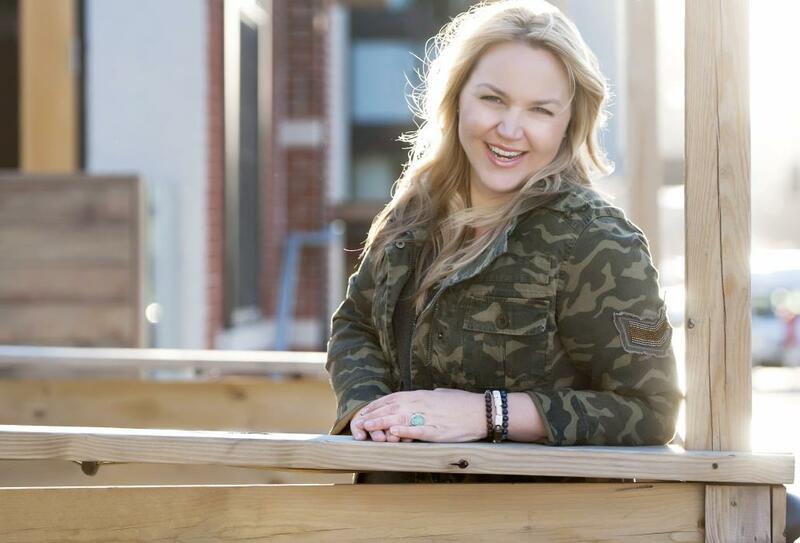 Join me for a workshop to dive into the basics of being a warrior. We all have to start somewhere and this workshop was designed for you in mind. It was not long ago that I was seeking answers and just a wee bit curious about energy work, intuitive healing and transformation. 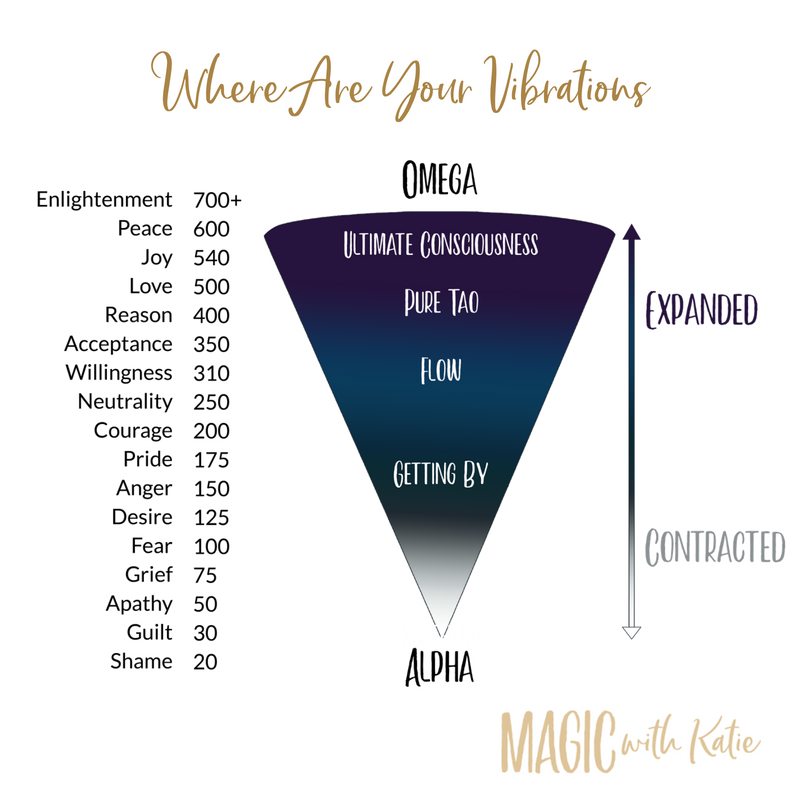 I had no idea what a vibration was or why I even needed to know what one was. Heck, I didn't even know what a chakra was or why it was good to walk around barefoot in the grass every day. I am confident that one of the many reason I am here is to bring light and normalcy to what has long been considered woo or witchy. Or maybe just a tad bit out there. Join me for a local workshop where we will dive into all of the basics you need to know to get started. 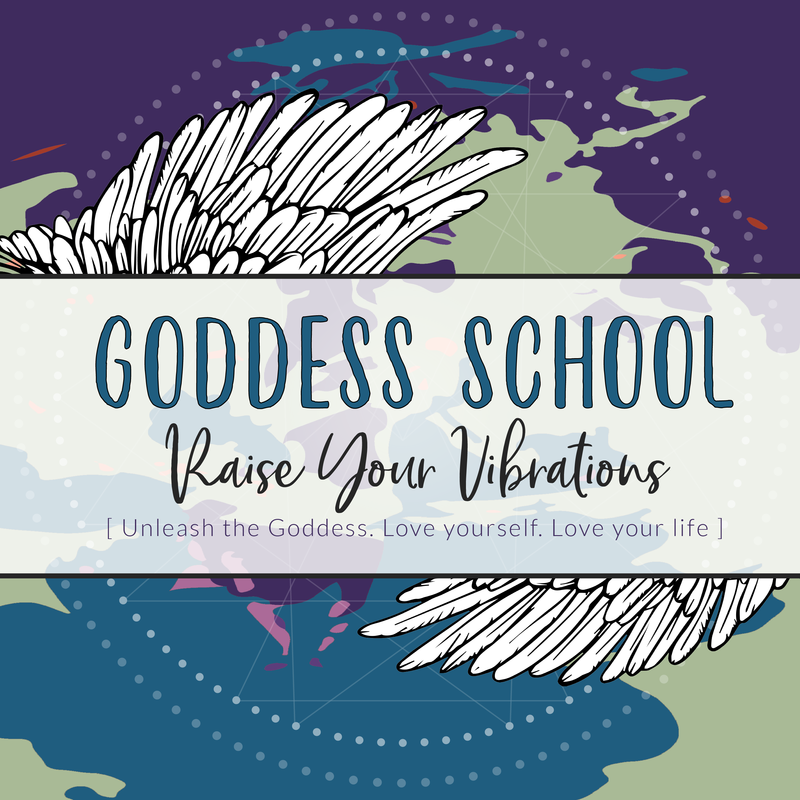 Check out my events to attend live or scroll just a bit more to be added to the Goddess School interest list. I'm so honored that you would like to be in the know on all of my upcoming events and receive more content from me. I can't wait to see you unleash your magic. Thank you for signing up to receive emails, event updates and fun new ways to create your life of truth! Please make sure to check out my events tab and check back often for all of my online and live events.